Now recognised as the breakthrough brand throughout Europe, CertaUPS has launched an attractive partner approach, exclusively tailored for the UK IT and telecom reseller community. With an extensive range of UPS systems ranging from 800VA to 20kVA, CertaUPS focuses not just on leading edge power protection engineering but also driving sales margins for its partners and developing long term joint working initiatives. Over 100MVA of CertaUPS solutions can be found supporting a wide spectrum of server networks and sensitive telecom applications including those for the NHS, councils, universities, data centres and security environments. Delivering the best available technology, CertaUPS is now a firm market leader in design quality, reliability, and affordability. The multifunctional range encompasses leading edge intelligent monitoring software, battery extensions and efficiency. 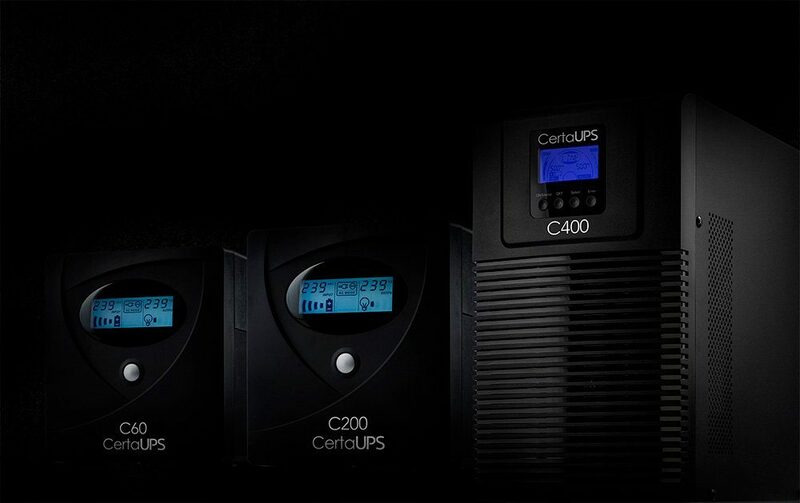 CertaUPS is looking to introduce a three phase UPS offering up to 30kVA in the New Year. Partners will also be the first to benefit from UPS solutions that deliver true unity power in 2018.